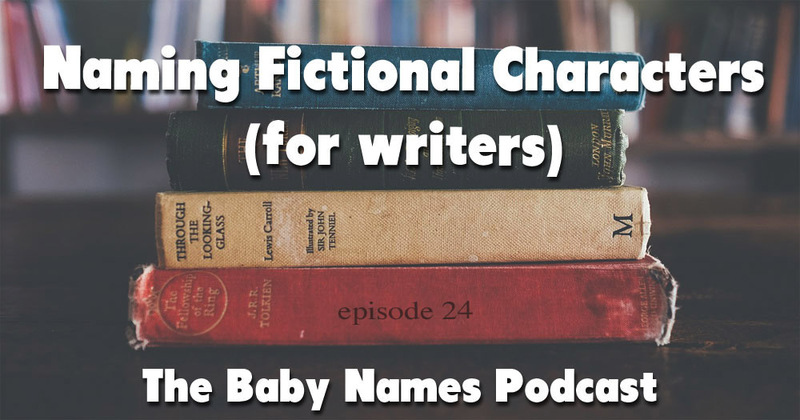 #24: Naming Fictional Characters-for writers! Jennifer Moss, founder of BabyNames.com and author of four novels, discusses best practices in naming fictional characters, from historical to contemporary to futuristic! Also Mallory and Jennifer reveal current celebrity baby news and take letters from you, our listeners. Kacia, Chip, Carnation, Bilbo, Brunt, Kimara, Saru, Michael, Bob Loblaw, Catharine Lulling, Harry, Hermione, Scarletta, Hux…and more!